I have cried at least as many happy tears as sad ones watching the news over the last week. There have been scenes of utter devastation, one particular image of a tiny refugee boy laying dead on a Turkish beach that will stay with most of us forever. But there have also been scenes of great hope: walls of volunteers lining up to greet refugees arriving in Europe, people singing, volunteering, donating. Once-in-a-lifetime scenes of a people galvanised to do better. Those in the business of human rights tell us something is moving that hasn’t moved for many generations. People are demanding more compassionate leadership to an extent that world leaders are actually listening. Decisions that once seemed impossible are now possible. People that were shut out are now welcomed not only by official seals of approval but by fellow humans. 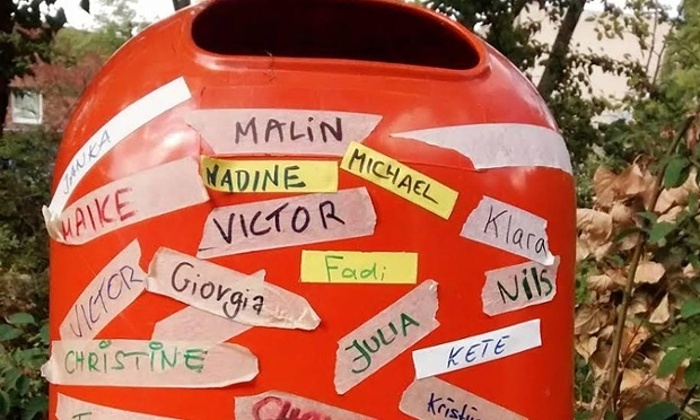 Volunteers are taking up the cause across Europe and the world, handing out food, sorting clothing, or collaborating online to provide useful tools for the newcomers arriving in their countries. We all have the chance to be role models for a new way forward based on compassion, generosity, understanding and respect. Let’s not waste this.